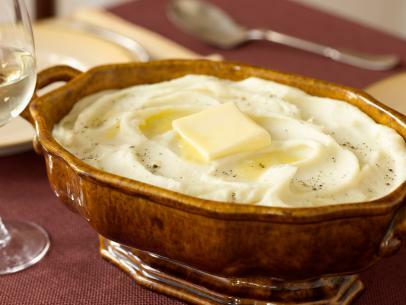 Achieving perfect mashed potatoes requires a little extra effort but the results are sublime. 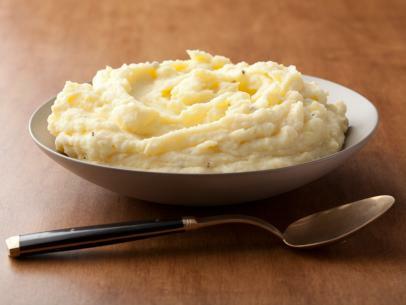 You cannot use a food processor, blender or any other motorized apparatus to mash the potatoes. Processing potatoes by hand using a ricer, food mill, potato masher or even just a wooden spoon yields perfect potatoes every time. 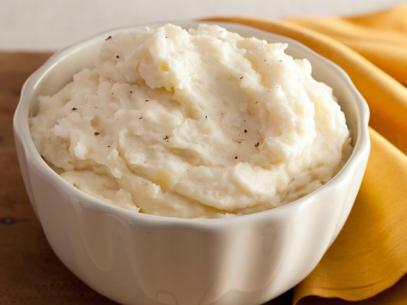 Russet and Yukon gold potatoes make the best mashed potatoes. 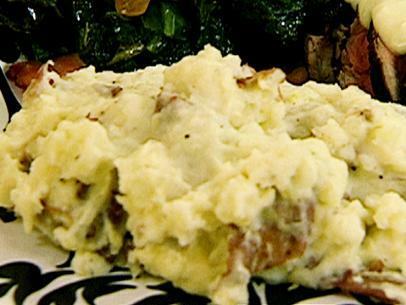 Choose firm potatoes without a hint of green and no soft or discolored spots. Do not refrigerate your potatoes or the potato starch will gradually change into sugar, causing unpleasantly sweet potatoes that will not cook up well. Place potatoes in a medium saucepan, cover with cold water, heat to boiling, reduce the heat and simmer until cooked through, about 12 to 16 minutes. Drain in a colander. Immediately place potatoes back in pot you cooked them in and place on same burner, which has been turned off. Stir occasionally over next 5 minutes to let potatoes dry out. In a small saucepan, warm buttermilk over medium low heat. Do not boil. 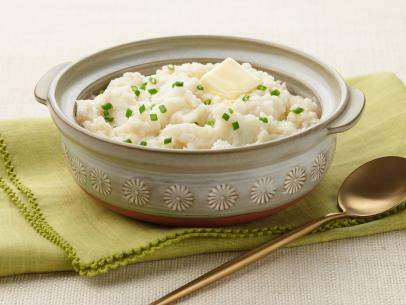 Pass potatoes through a ricer or food mill. 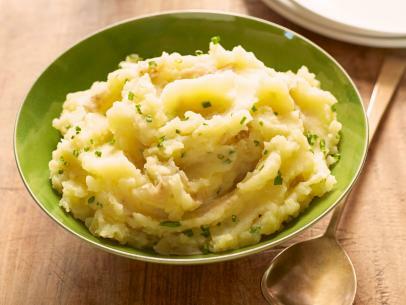 Alternatively, leave potatoes in pot and mash by hand using a potato masher or wooden spoon. Stir in enough warmed buttermilk to obtain desired consistency. Add salt and cracked black pepper to taste, stir until combined. Add sambal oelek, a teaspoon at a time, tasting after each addition. Serve immediately. MORPH: The morph on this is a simple dish called baked egg mashed potatoes. 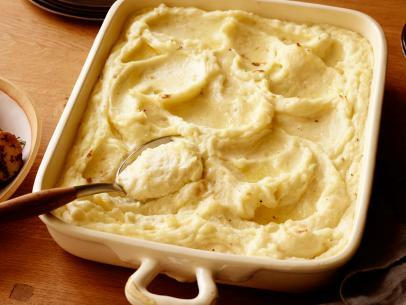 All you do is place leftover mashed potatoes in a shallow baking dish. Make wells, crack eggs into the wells, cover with a thin layer of cheese and bake until the eggs are set.